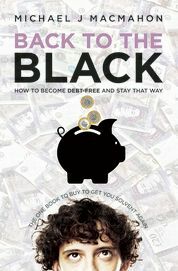 Would you like to win a free copy of my e-book “Back to the Black: how to become debt-free and stay that way”? I’m giving away five copies for the best “budget Xmas” ideas I receive between now and 20 December. The reason is simple: getting out of debt is one thing but of course you probably won’t stay out if you carry on spending money at the same rate as before. Cutting costs is not easy, but generating more income is harder, especially in today’s climate. So we all need to share ideas on saving money. Managing costs is, of course, especially difficult at Christmas, with all the pressure from advertisers, and even harder if you have small children. Right now, wearing my actor’s hat, I am spending ten days as Santa in a budget store in Wales. When I ask the children (who are, without exception, delightful): “what’s the best thing about Christmas for you?” the answer in 95% of cases is, predictably enough, “lots of presents”. By the way, if you are interested in toy branding, Peppa Pig is the name I hear most often while wearing the Santa hat. The name comes up unprompted, although I try to avoid getting into discussion of specific gifts. I don’t want to provide yet more cost pressures for the mums and dads who are generally standing nearby. The popularity of Peppa Pig is good news for the BBC, as they no doubt make lots of money from the merchandising of this TV show. I’ve heard that Toys R Us has 84 Peppa Pig products; that’s a juggernaut for any parent on a limited budget to resist. My book has a final chapter called “Keep up the good work”, which is all about ideas for staying out of debt, once those debts have been cleared. Most of the ideas in that chapter are about saving money but I’m always on the lookout for new ideas. So the five best “Budget Xmas” ideas, suggesting how you plan to have a great Christmas without spending a fortune, will receive a free copy of the book in .pdf format. 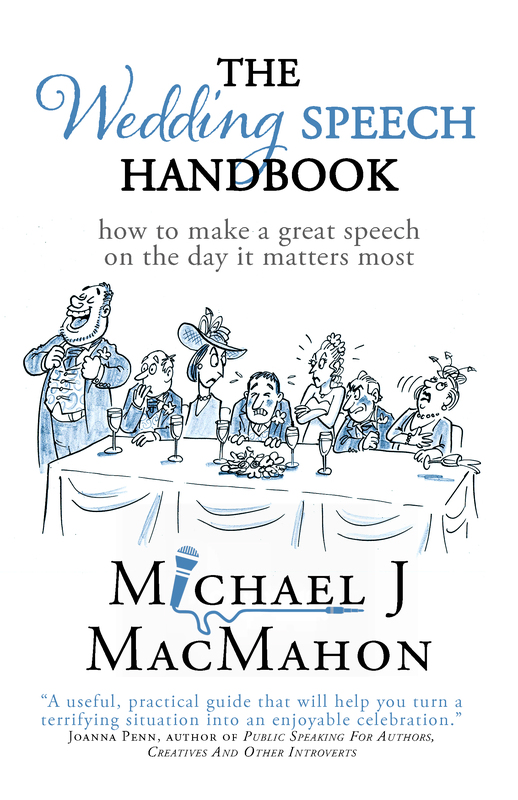 The ideas will also be featured in the book’s second edition. Please e-mail ideas to me (michael.43@blueyonder.co.uk), or you can post them on this blog as comments, whichever you prefer. Entries requested by 20 December, please.